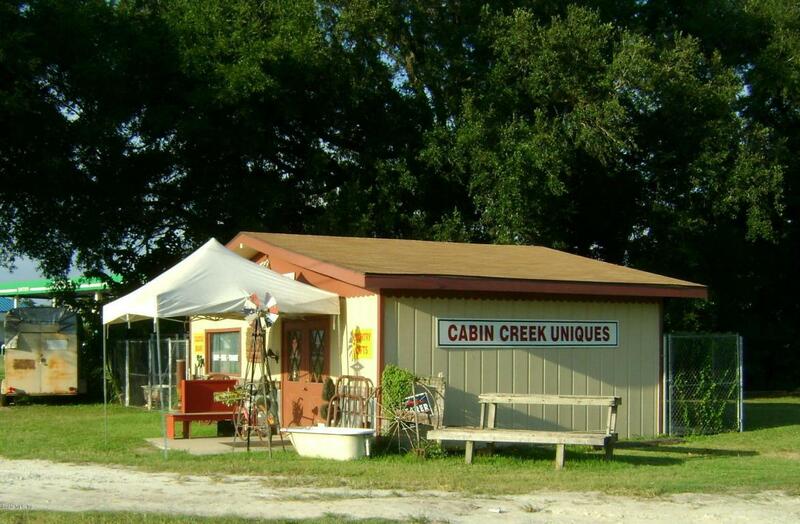 There is a small building (551 SQ FT) at front of property that was previously used as an antique shop. Take advantage of the high traffic count and many permitted uses of this multi commercial property. 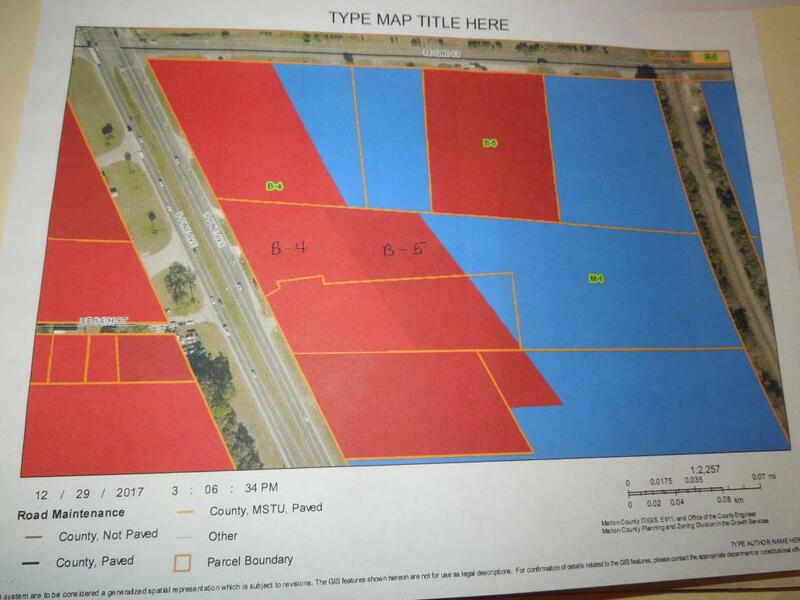 Many opportunities with this 6+ acre parcel with 255 Ft of frontage on 441. There are multiple zonings, B-4, B-5, and M-1. Property goes from Hwy 441 and beyond the railroad tracks at the rear of property. 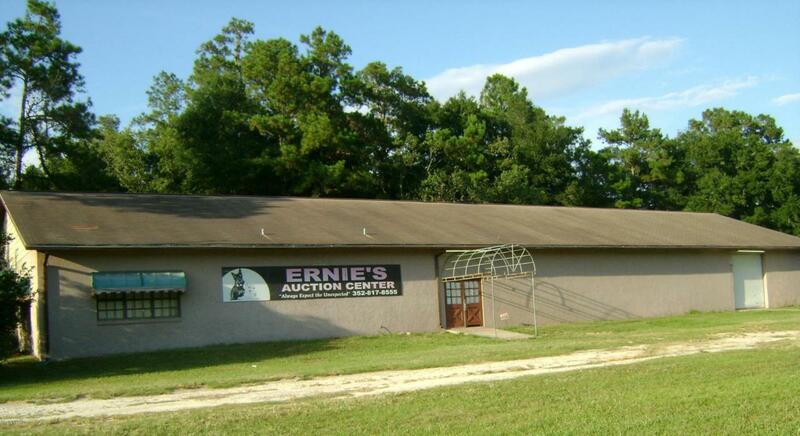 7000 SQ FT block building, plus a 14 X 80 covered addition, presently being used as an auction business. The building has 2 restrooms, office, 4 roll up doors, and 3 septic systems on the premises.The approx. 3 wooded acres at the rear zoned M-1 (light industrial) is ideal for various freight businesses as it is adjacent to Seaboard Railroad.